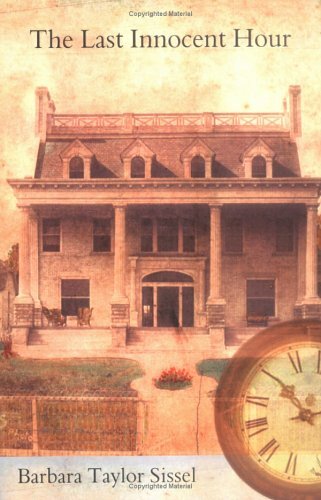 Welcome to the April round-up for the reviews for the 2012 Ebook Challenge. Before you enter your reviews in the linky tool below, ensure you have signed up. For every review that is entered in the linky below, you will get one entry into the giveaway for the month. What’s available for April? 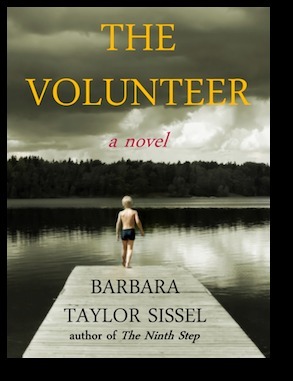 A complete library from Barbara Taylor Sissel. Her tagline reads: At the heart of every crime, there’s a family, someone you love. Each of these novels explores that theme. Each one asks questions about forgiveness and the right to make amends. 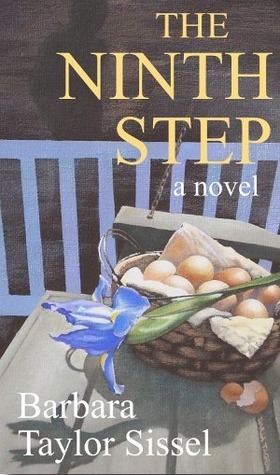 If you can’t wait to win them, The Ninth Step is available as Read Now on Netgalley. Enter the links to your reviews using the following linky tool. Please enter them as Name (Title), ie my reviews will be entered as Workaday Reads (Book Title). I would encourage everyone to visit some of the other participants and find some new books for yourself. hi Sarah! i'm done with the challenge! woo hoo! thank you for hosting. i'll do a wrap-up post soon. Congrats! It is always exciting to finish a challenge. I have completely forgotten this part of the challenge. I have up to now read 38 of my 100 books — do I “just” put them all in April or should I put them in the right month? I don't think it's spamming. 38 is a huge number, which is awesome for you. For a second I wondered why no one was posting any reviews. Then I realized. I was looking at the Self Published list and not the E-book list. Good thing I checked the title before adding anything! I am currently reading book 20 of the 25 books I've signed up to read…I had no idea it'd be so hard trying to read 25 books AND keep up with homework. Lol. 20 already is pretty good. Darn that homework, lol. By the end of April, I've read 7 books towards this challenge : 2(Jan) + 0(Feb) + 3(Mar) + 2(Apr). 3 more and I'm done with challenge! 14 eBooks this month and 61 to date..I am on track to meet the Human Brain challenge..wahoo!